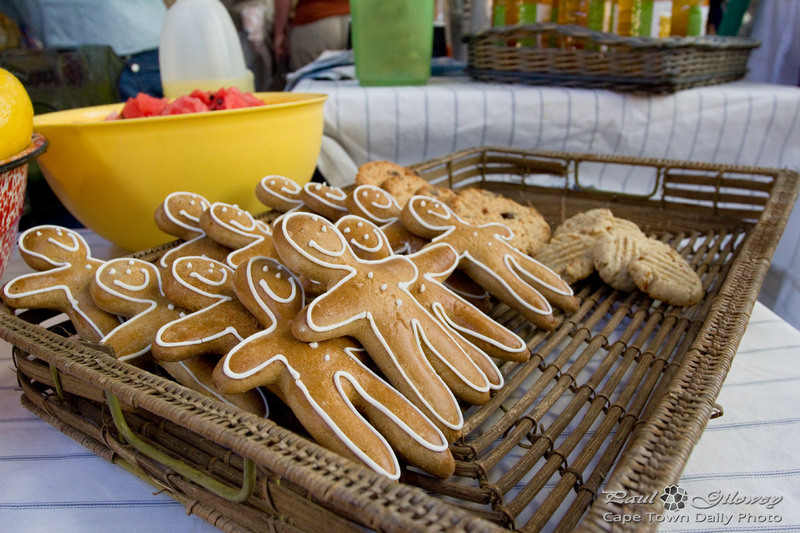 I found this crowd of yummy treats at the Neighbourgoods Market in Woodstock. Check that post out over here. Posted in General and tagged markets on Wednesday, 11 December, 2013 by Paul.